We love comics a lot, and we created a huge number of very different drawing tutorials about superheroes and supervillains. There are several animated series, which are very beloved by our team of artists and editors, among them the great Futurama. 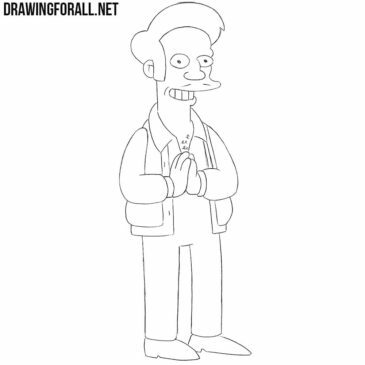 Not long ago we decided to create a series of drawing lessons about the characters from the famous the Simpsons series. 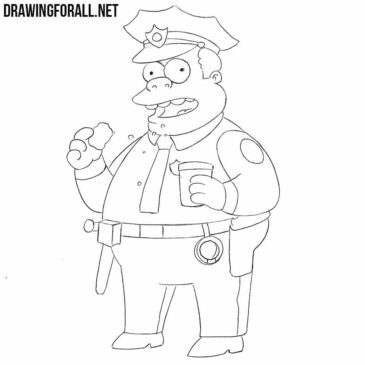 Stereotyped policemen exist in all animated TV series, but probably the most funny and interesting is Chief Wiggum from the Simpsons. 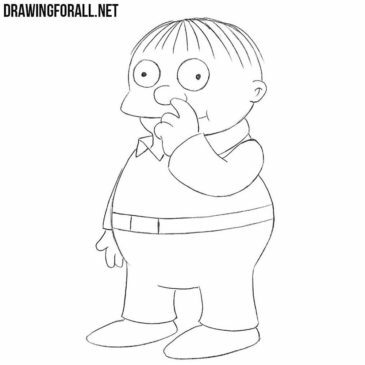 Not so long ago we started a series of drawing lessons about the characters from the series Family Guy. 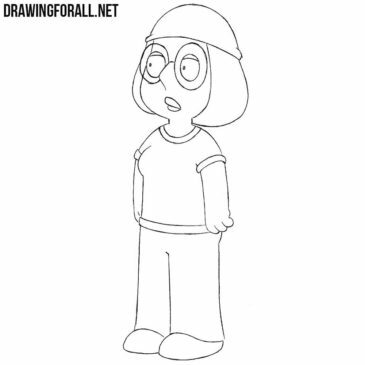 We have already drawn all the main characters except one – Meg Griffin. 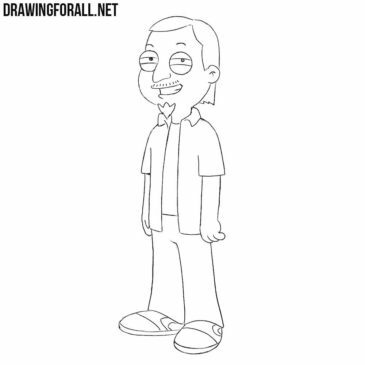 We have already drawn all the main characters from the series American Dad, and decided to start drawing significant secondary characters. As has been said many times, characters from The Simpsons are the most stereotypical and caricatured characters from the animated series. 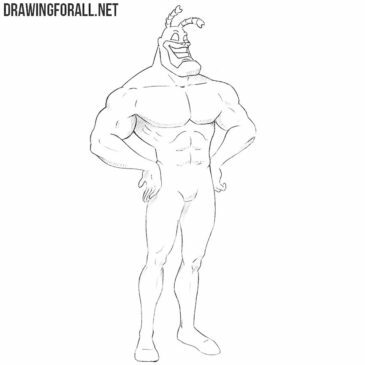 Not so long ago we decided to create drawing lessons about all the important characters from the series American Dad. On the pages of DrawingForAll we drew all the main and almost all important minor characters from the Futurama series. 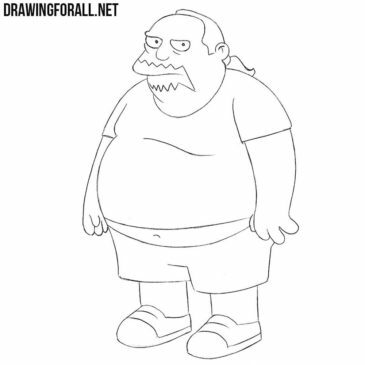 The Simpsons is a series that is full of various caricature characters, and Comic Book Guy (Jeffrey “Jeff” Albertson) is one of these characters.